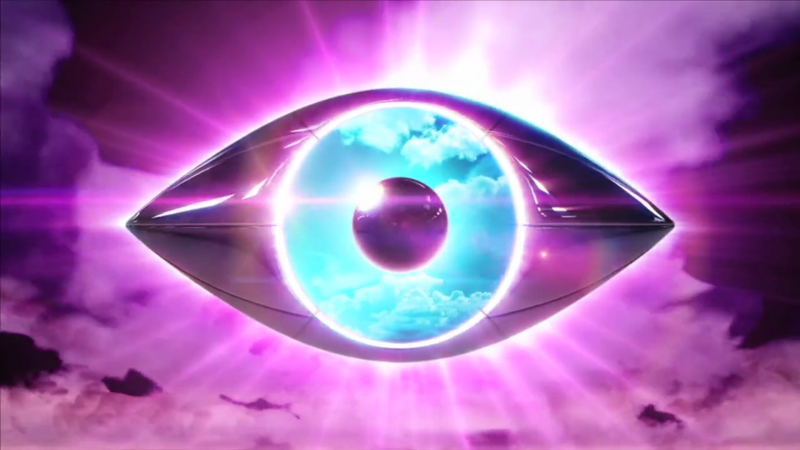 Channel 5 have confirmed that they are going to be “relaunching” Big Brother this summer. Speaking at the Broadcast Indie Summit today, Channel 5 have confirmed that they will be “relaunching” the reality TV show format when it returns for its seventeenth edition of the show – and their fifth since taking over in 2011. No further details were revealed on what could be happening with the show, however we do know that the Big Brother House itself is going under a major transformation in the months leading up to the show with a brand new exterior set and additional House space – including a new garden and task areas. A relaunch could see potential changes to the format of the show and how the show is promoted, run and showcased on Channel 5. We will keep our website updated with further information when it is released. Big Brother was promoted with a big relaunch back in 2011, when the show moved to Channel 5 after being axed from Channel 4. The relaunch saw a big promotional campaign including a trailer featuring ex-Housemates and then host Brian Dowling, a brand new eye logo and House revamp. Big Brother and Celebrity Big Brother return in the summer.